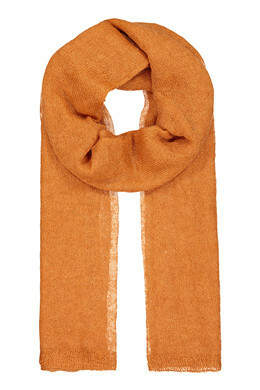 Gorgeous knitted scarf. Measures approx. 70 cm x 200 cm.